Categories: Glue Down Planks, Karndean-Van Gogh. 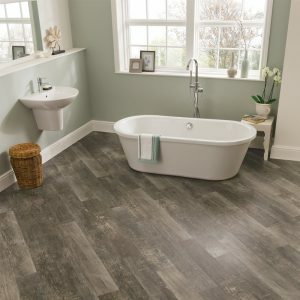 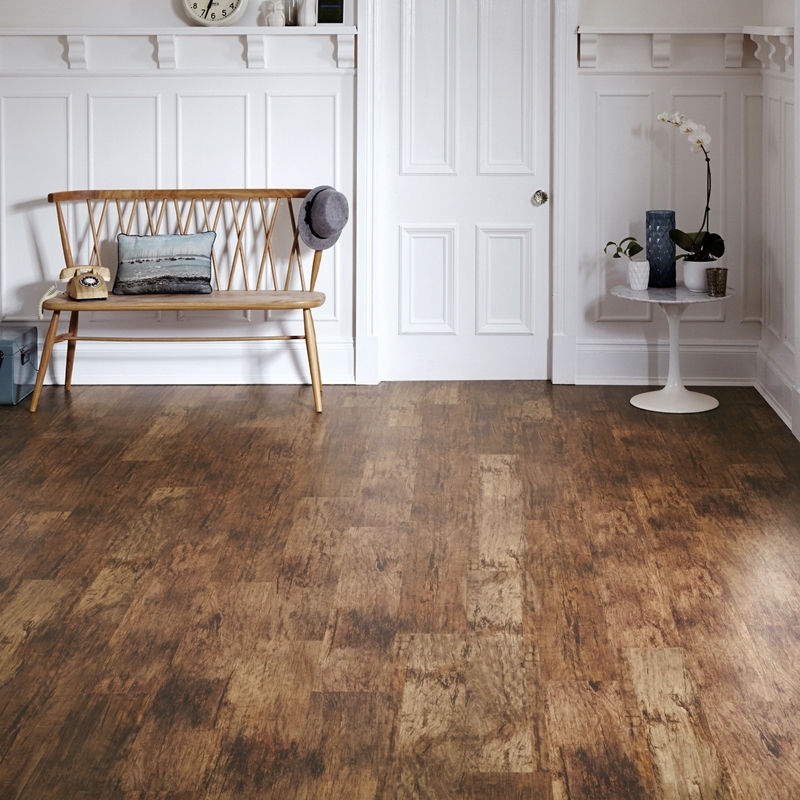 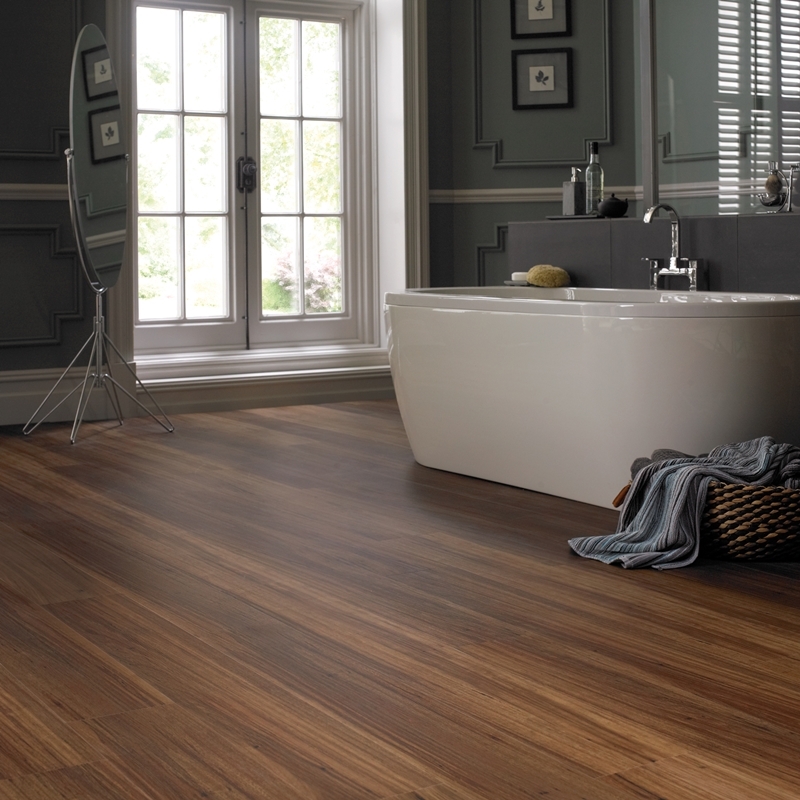 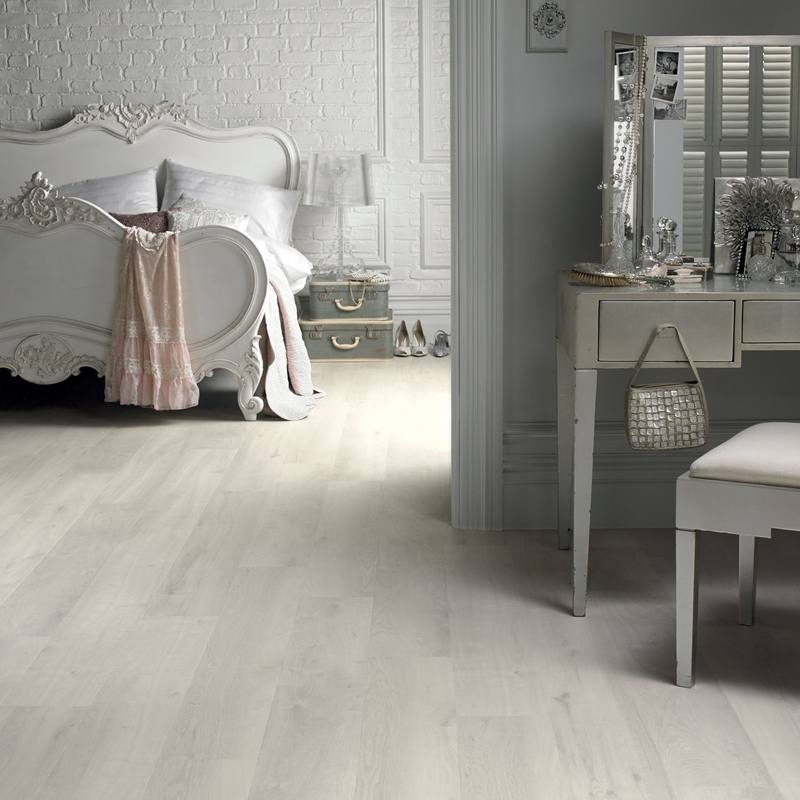 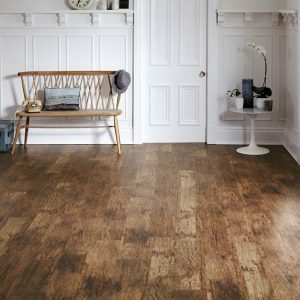 The stunningly realistic looks and textures of the timber designs in Karndean’s Van Gogh collection are highlighted by a variety of beautiful effects, including distressed, limed, and reclaimed looks. 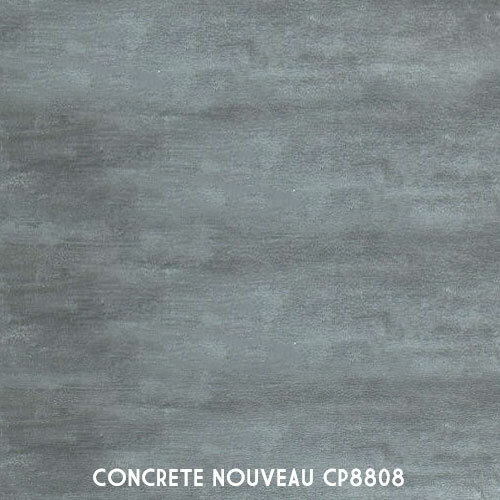 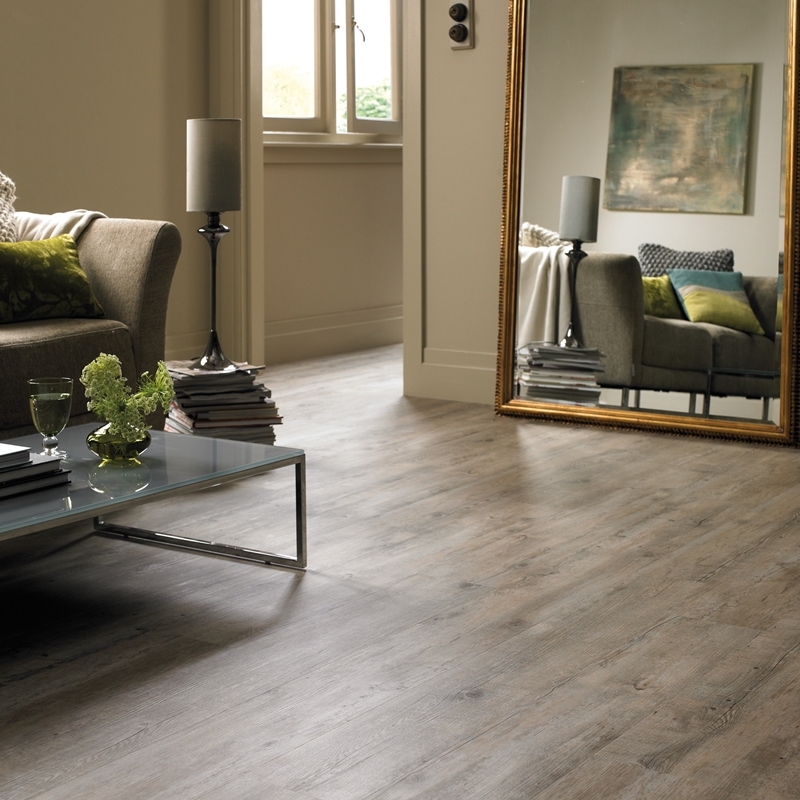 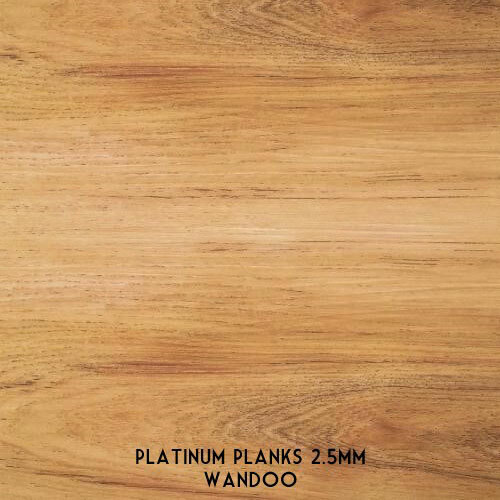 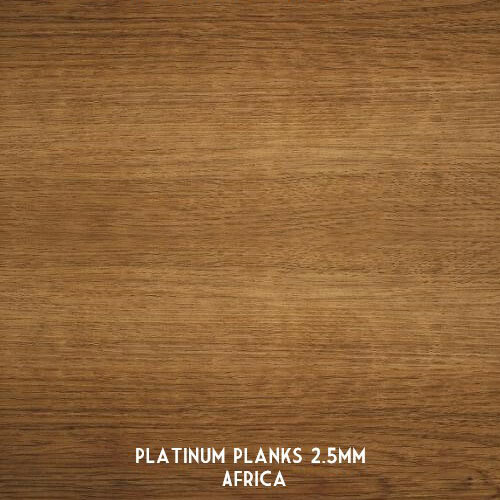 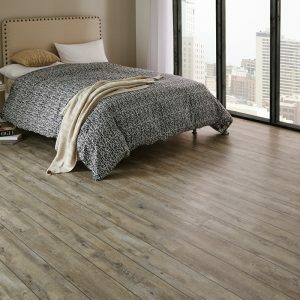 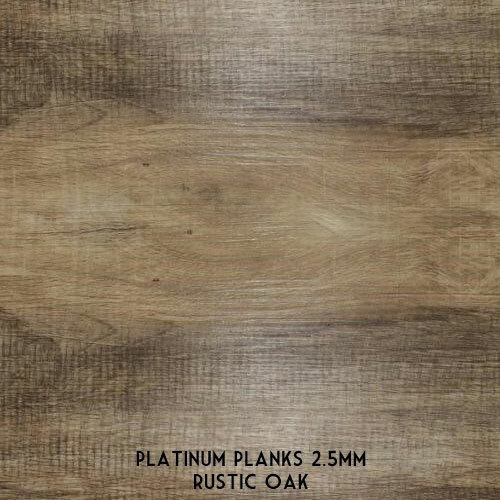 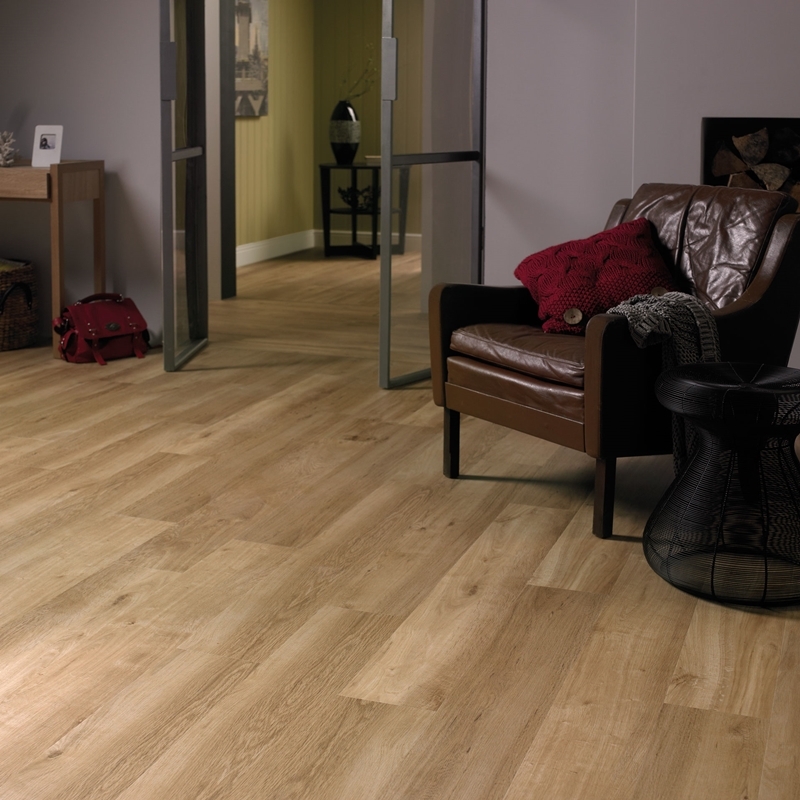 The large 48”x7” planks in this popular range come with a 15 year commercial warranty and a durable 20 mil wear layer.